The Expedition 24 ounce Aluminum Bottle offers high quality design, featuring a BPA free liner. The cap presents a leak resistant flip-up straw spout and a carry handle that easily attaches to a bag with a clip or carabiner. 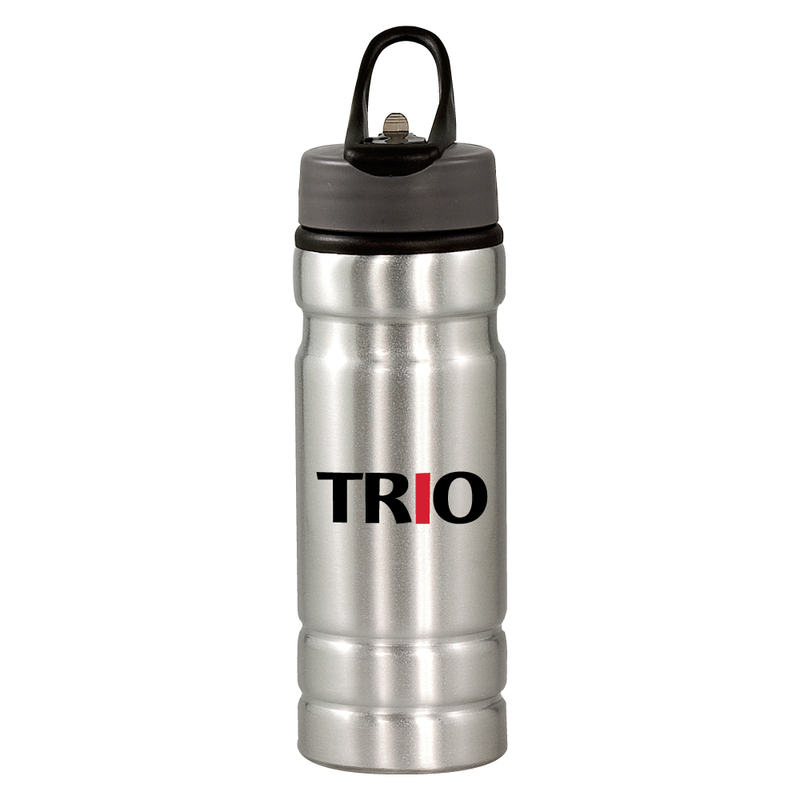 This popular aluminum bottle is perfect for school bookstores, outdoor stores, and any company store looking for rugged bottle design.